Public Works PS Paul Maringa said yesterday. 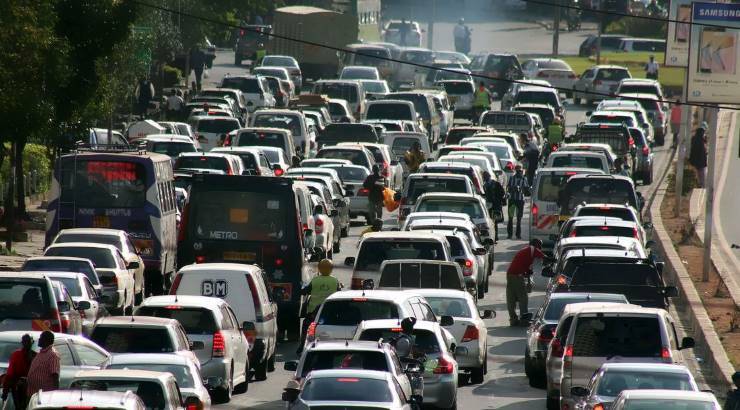 ALSO READ: Reckless Matatu Touts In Nairobi- Something Needs To Be Done!! Macharia said at his Transcom House office. Do you think this is a good idea? Tell us below.